Last night I had the pleasure of hanging out with Jacob Sotak of analog/shift. 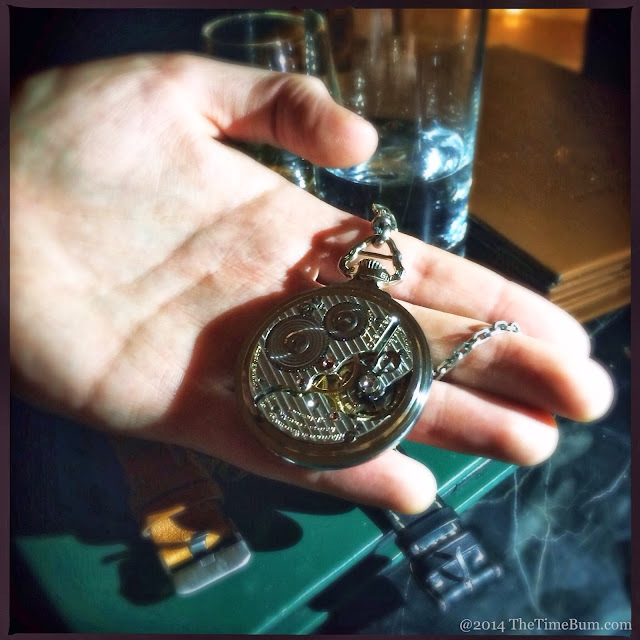 The informal get together included a few local watch enthusiasts, several rounds of drinks, and an amazing collection of watches, most of which were produced from Jacob’s watch rolls. The rules were simple: all watches are welcome, put yours on the table, share and admire, talk and enjoy. Before long we were enjoying a buffet of Rolex, Omega, Heuer, and a number of esoteric wonders such as a 100-year old Hamilton pocket watch. It was a good night to be a watch nerd. Founded by James Lamdin, analog/shift is an online seller of vintage sport and luxury watches. 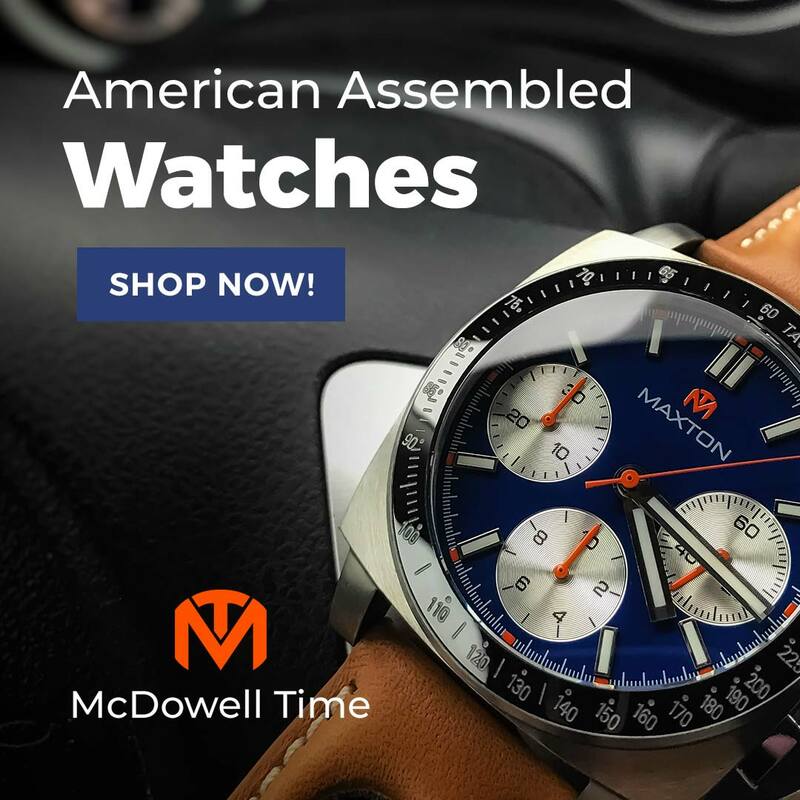 Their collection encompasses Swiss, American, and Japanese watches from 1950s through the 1980s, as well as other offbeat watches or intriguing vintage items that pass their way. They have no brick and mortar presence. In addition to their own website, they also offer a selection of watches through Crown & Buckle. 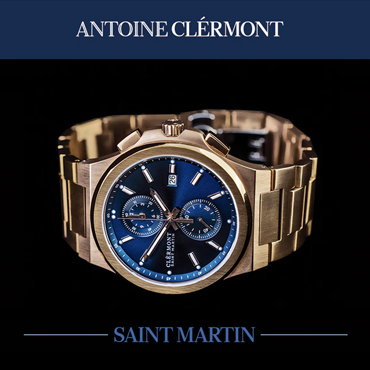 Their philosophy is simple, “We are here to help you buy a watch – not sell you one.” It is a refreshing approach. Their watches are inspected for authenticity, serviced as necessary, and offered for sale with as much originality and provenance as possible. Whether they are safe queens or survivors, they wear their age honestly. The analog/shift collection covers a broad range of prices. Currently, you will find a $23,000 Rolex “Stella” dial Day-Date, and $600 Elgin dress watch. Clicking over to the Crown & Buckle selection reveals a delightful Bulova Snorkel with a lurid yellow-orange dial for a more Time Bum friendly price of $515. Given the dim, cocktail lounge lighting of our venue, and my own crappy photography skills, I was unable to get any good pictures from last night’s gathering. Still, it is my duty as The Time Bum to tell you about quality affordable watches. In the absence of my usual over-processed iPhone snapshots, Jacob’s professional, high-resolution photographs will have to suffice. The Tradition chronograph was sold by Sears in the 1960s. It has a the small 37mm case, domed crystal, elegant pushers, and a beautiful black-on-silver panda dial. 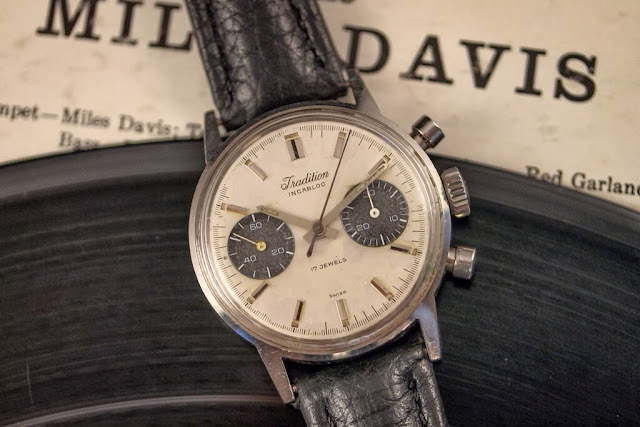 In many ways, it is exactly what you might expect of a chronograph from that era. What you might not expect, is that is was manufactured by Heuer and features a Valjoux 7730 under the hood. It is offered for $980. Doxas are near and dear to analog/shift, and Jacob brought two for us. 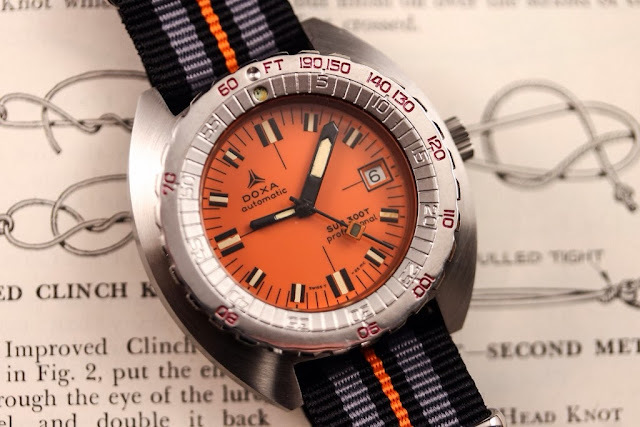 In many ways, Doxa was one of the original tool watches. 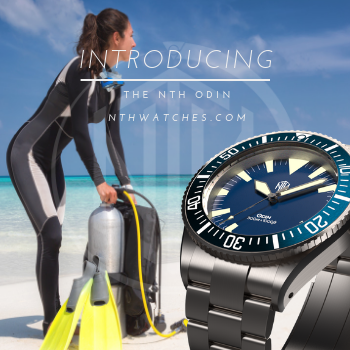 They were designed in collaboration with none other than Jacque Cousteau and sold through his company, US Divers. 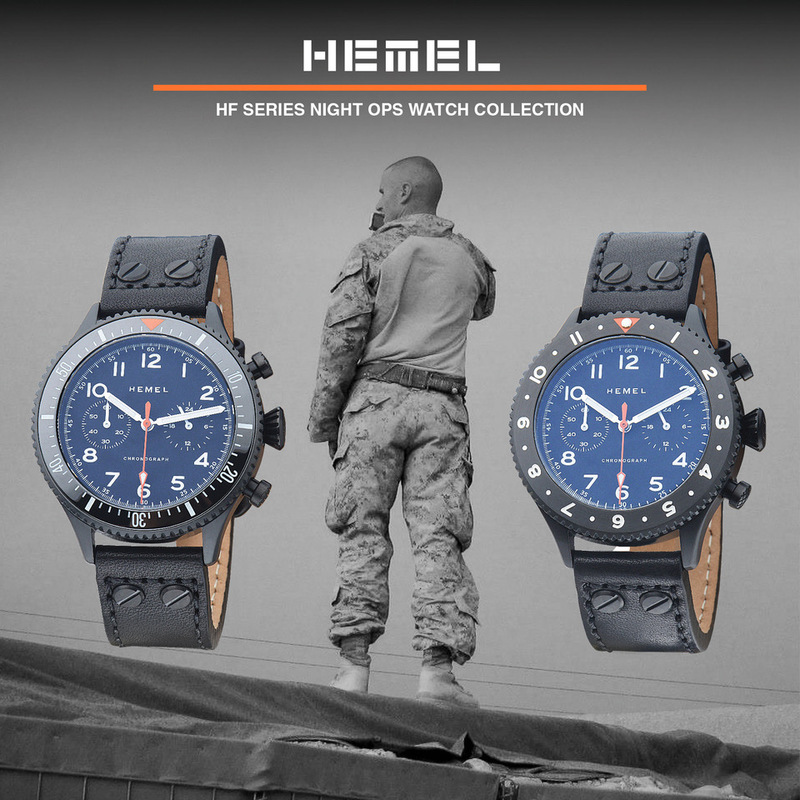 They feature a unique unidirectional bezel, high visibility dials, and a striking 42mm barrel case. These watches were serious equipment back in their day, and still command respect. This Sub 300 Professional is available for $1900. 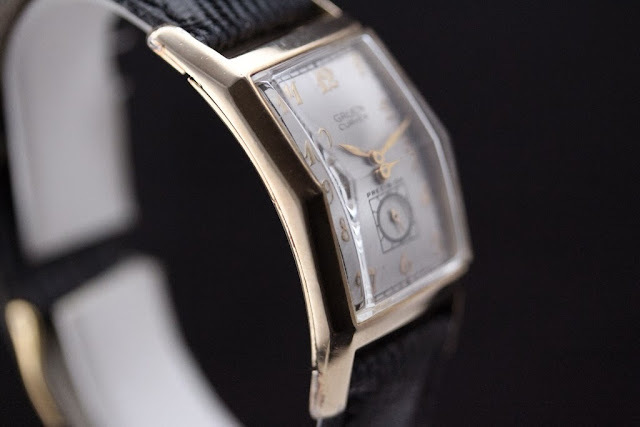 Finally, for those elegant nights on the town, you might consider the 1950s Gruen Curvex, with a streamlined 10k gold filled case that wraps around your wrist and a striking angular crystal. When they say “They don’t make them like they used to,” this is what they mean. It can be had for $1300. Errol Flynn mustache not included. Granted, many of the pieces exceed The Time Bum’s arbitrary “affordable” limit of $1,000, but I consider that more of a guideline than a rule. When dealing with antiques of any variety, the market can be fickle. Each piece has traveled through the years in its own way, and there are as many dogs as gems, but those gems can be truly special. I believe every watch nerd owes it to himself to sample what the vintage watch world has to offer, and a curated collection like that at analog/shift is a fine place to start.